India and its unity despite diversity has been an enigma for most, particularly outsiders who try to understand it through the various models of society. 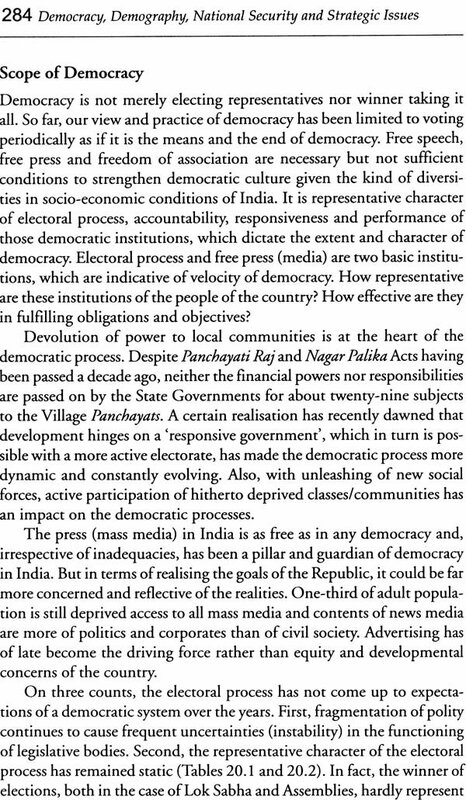 Since India's importance has been growing due to its emergence as a major economic power, there is more and more curiosity to know about the complex society and the way the ancient civilisation shaped into a successful democracy without much disturbance. 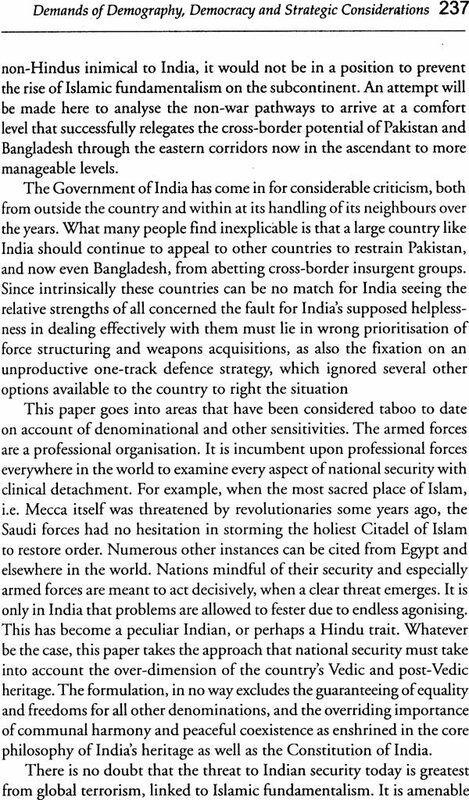 The issue comes down to what makes India tick when the entire world is witnessing a renewed passion for fundamentalism, revenge and a fight in the name of religion some of which often take the dangerous form of terrorism. Indian society has been able to maintain its record of peaceful co-existence of different religious communities and ethnic groups. The must have something to do with the Indian ethos that all its inhabitants inherit as a process of socialisation. Indologists have often described this as Hindu ethos where the word Hindu does not necessarily embody the religious practices but the social understanding that the religion gives. Hinduism embodies and expresses the core culture or the quintessential of Indian values and vision of life. Without understanding this main stream of Indian ethos, it is impossible to understand India. 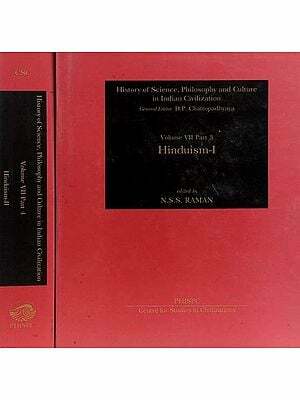 The great Indian scholar and India's President Dr S Radhakrishna, described Hinduism "as a way of life." At one time it was thought that India's economy could not grow at the rate higher than three per cent due to its Hindu ethos and this was described as the Hindu rate of growth. Now, India is one of the fastest growing economies of the world. There is a need to revaluate this Hindu ethos in the context of the economy as well. 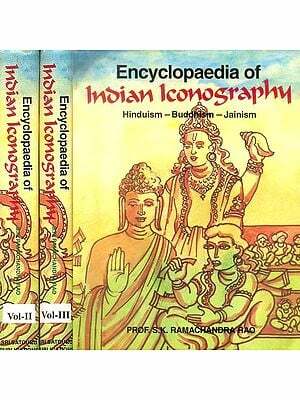 There were many who tried to interpret Hinduism. Adi Shakaracharya did it in the 8th -9th century through his Advaita philosophy. 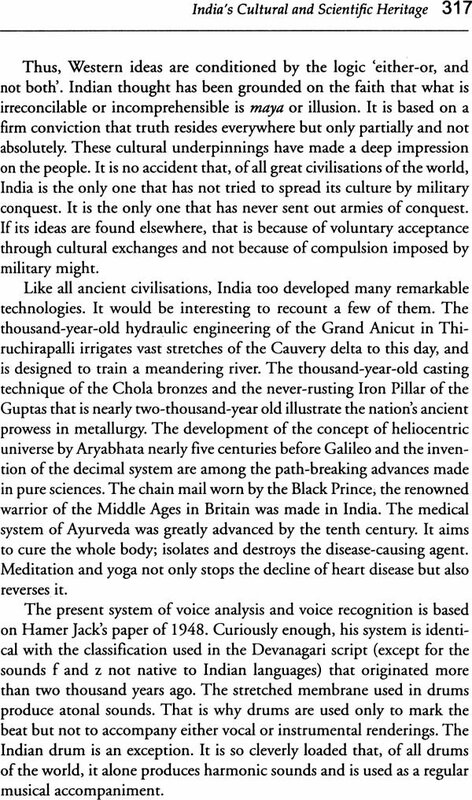 Hinduism was redefined for everyone by Swami Vivekananda in the 19th century. He stressed service to humanity. Maharma Gandhi in the 20th century represented the core of the basic Hindu values. 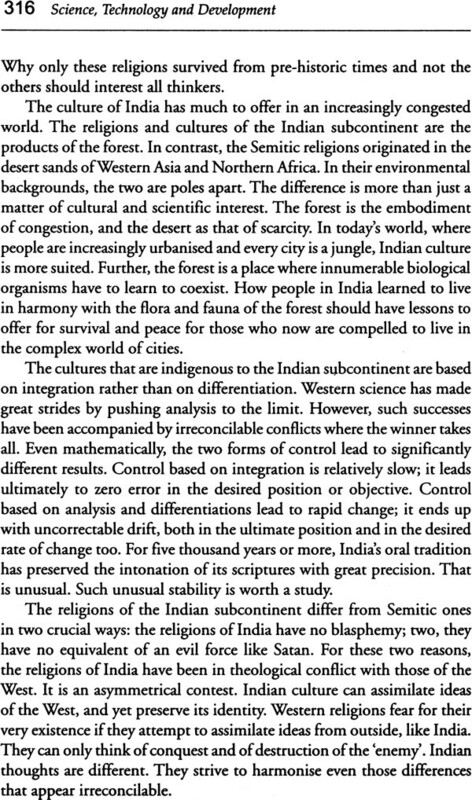 The book rties to develop a paradigm that defines Hinduism in its socio-economic context to help understand India better and in the process develop certain ideas and operational models about sustaining multi-cultural and multi-ethnic populations in modem states. It is to be hoped that this humble effort would interest and benefit all those who need to or wish to understand Hinduism or India or both. The present volume brings together under one cover the thoughts of some of the most eminent men and women – erudite scholars, jurists, judges, advocates diplomats, ministers and administrations. 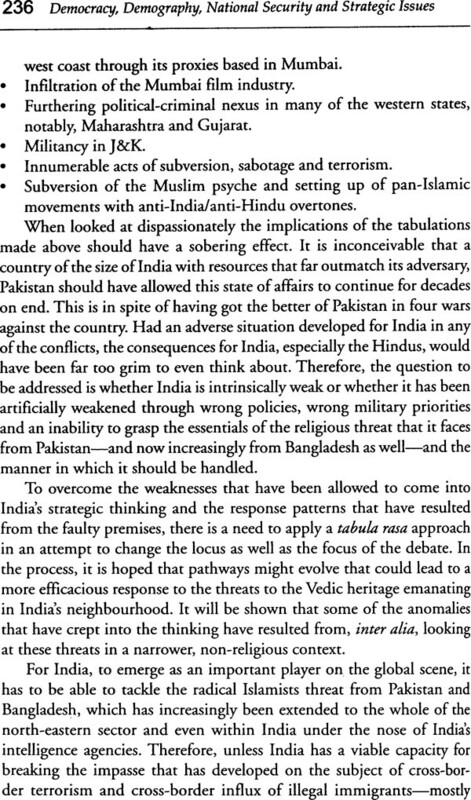 While the theme has been analysed from different perspectives by scholars with diverse perceptions and persuasions, it needs to be flagged that the book is not about what is sometime bandied about as Hindu religion. Also it is not about the politics that goes with slogans like those of Hindutva or secularism. Constitutional law and parliamentary affairs specialist and author of many well known works, Dr Subhash C kashyap had his professional training at Allahabad, New Delhi, Washington DC, Dallas, London and Geneva. He was closely associated with Parliament for over 37 years, right from the first Lok Sabha when Jawaharlal Nehru became the first prime minister and G V Mavalankar the first Speaker. Dr Kashyap occupied the highest position as Secretary General of Lok Sabha. He was an honorary Constitutional Advisor to Government of India on laws related to Panchayati Raj Institutions. Earlier, he headed the Institute of Constitutional and Parliamentary Studies. As an international civil servant, he headed the CIDP of IPU at Geneva. Recipient of many distinctions and awards within and outside India he was also United States Congressional fellow of APSA, Jawaharlal Nehru Fellow UNDP Fellow, Fellow of the Academy of America and international Law and so on. Dr Kashyap is an Honorary Research Professor at the Centre for Policy Research, Advocate Supreme Court, President Citizenship Development Society and Rashtriya Jagriti Sansthan and Honorary Editor South Asia Politics. Educated in Srinagar (J&K) Delhi and Geneva (Switzerland), Porf. Abhaya Kashyap is an international business management and marketing consultant, computer software engineer and currently and advocate and honorary director and managing director of several IT companies, director of 750 mw hydro power project,project director of annual agricultural exhibition. He designed and developed sophisticated software systems in the field of war games, foreign exchange movement simulation, MIS and healthcare. Professor at ICFAI in the field of service management and marketing, Abhaya has written extensively on Vedic Mathematics, IT, Constitutional Law Electoral Reforms Hinduism and Indian Identity. India's importance has grown with the advent of globalisation and a technology driven world economy. The country has become a major economic and strategic power. This has happened despite enormous problems of governance multiplicity of religions, castes, economic disparities, regionalism and linguistic and other divisions. 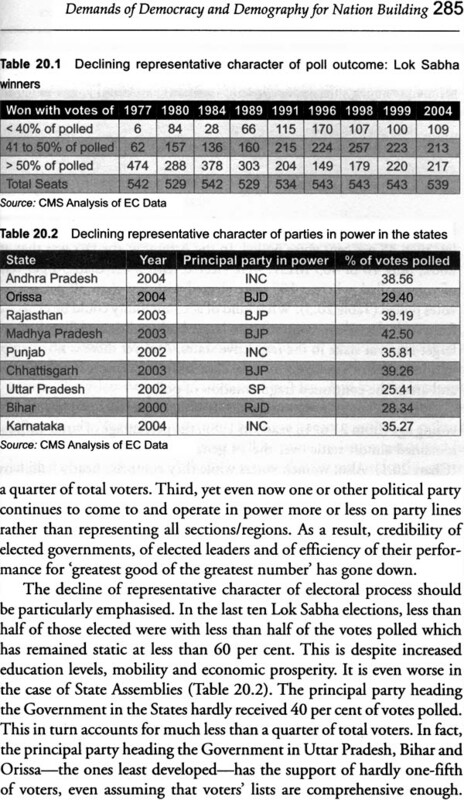 India's adherence to a democratic model, when all the fast growing economies in the region were authoritarian, was considered a major reason for slow development. India today stands out as a successful nation. From political leaders to corporate policy makes all over the world there is desire to understand what makes India click. Growth of fundamentalism and terrorism globally gives an edge to this desire to understand India's record of peaceful co-existence of different religious communities and ethnic groups. In world history, the concept of nation States is of relatively recent origin. Despite all its multiple diversity and variants of pluralism, the consciousness of an all-pervading Indian identity has existed with us for thousands of years. A unique civilization and cultural bond, shared vision and values, common historical and spiritual experience, a talent for resolving or transcending apparently apparently irreconcilable contradictions and conflicts have all accorded to India a sense of oneness from times immemorial. It is difficult to comprehend the Indian reality which makes diversity the greatest strength for unity. One of the oldest Civilisations on earth Indian has survived through many vicissitudes of history waves after waves of foreign invasions, internal dissensions and natural calamities. It was once felt that India could not grow at a rate higher than 3 per cent annually due to the peculiarities of its Hindu ethos and this was dubbed as the Hindu rate of growth. Now India is one of the faster growing economies the world. It is this Hindu ethos that is sought to be understood. Shorn of its religious connotation, Hinduism appears to embody and express the core culture or the quintessential of Indian values and vision of life. Without understanding this main stream of Indian ethos it is impossible to understand India. What has come to be called Hinduism is not antithetical but actually synonymous with what is called secularism. The most fundamental tenet of Hinduism is that of accepting all the paths to truth as equally respectable alternatives. Time has come to clearly define and understand Hinduism in its national and international ramifications for the needs of today. There is need to save Hinduism and also secularism from politics. We must rise above poloticisation of the Hindu identify and develop a paradigm that defines Hinduism in its process develop certain ideas and operational models about sustaining multi-cultural and multi – ethnic populations in modern nation states. The Present volume brings together under one cover the thought of some of the most eminent men and women erudite scholars, jurists, advocates, diplomats, ministers, administrators and others. 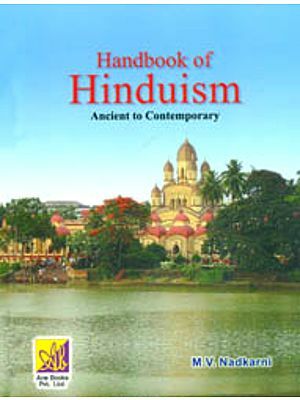 While the them has been analysed from different persectives by scholars with diverse perceptions and persuasions, it needs to be flagged that the book is not about the politics that goes with Hindutava or secularism' it is to be hoped that this humble effort would interest and benefit all those who need to or wish to understand Hinduism or India or both.